Managing credentialing functions can be challenging when there are a high volume of applicants and reapplicants, your internal staffing is in fluctuation, or your organization simply does not have the internal expertise to ensure a quality-driven and compliant credentialing program. Credentials Verification Organizations (CVOs) can assist in meeting the need to get things back on track. When considering delegating or outsourcing credentialing activities to a CVO, do your homework before entering into an agreement for services. Not all CVOs are created equally. Using the key considerations below, your organization can be back on track and compliant in no time, and your organization may even save money by doing so. One of the most essential characteristics of a quality CVO is their staff. Do they have extensive experience in credentialing for a variety of different delivery settings? 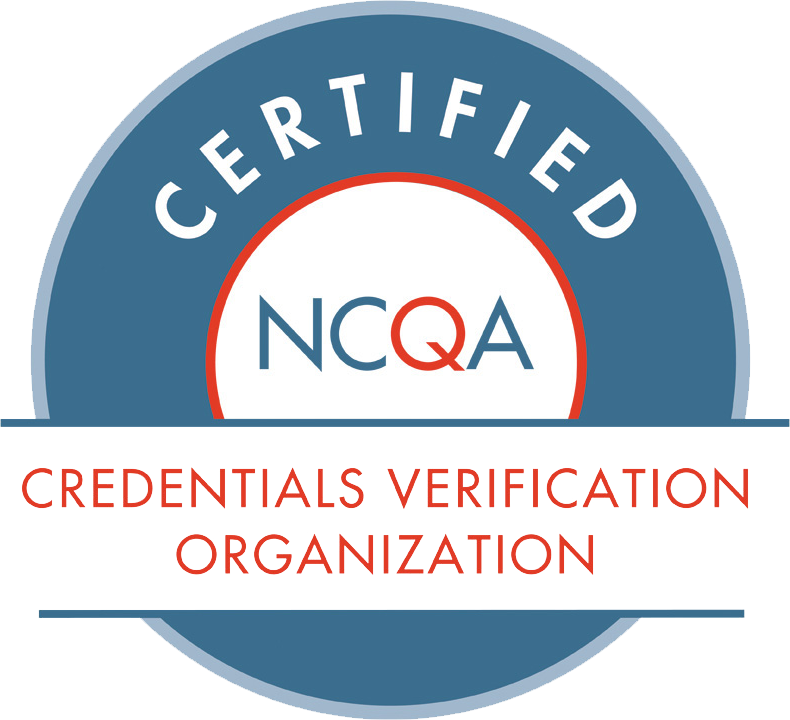 Are members of the CVO certified in their field as a Certified Provider Credentialing Specialist (CPCS) or Certified Professional Medical Services Management (CPMSM) by the National Association of Medical Staff Services? So often, the qualifications and experience of credentialing professionals is overlooked and minimized as purely ‘low-level administrative paperwork’. This could not be further from the truth. Credentialing has evolved to be a highly regulated, quality, compliance and risk mechanism that has the potential to compromise organization’s accreditation, participation with Medicare and open the flood gates to poor care and litigation. Qualifications and experience in a CVO team is essential for assurance of safe, competent clinical providers, mitigation of risk and organizational success. Nothing says ‘gold star’ like a CVO that has voluntarily submitted its operations, practices, policies and procedures to the national standard rigors of the National Committee on Quality Assurance (NCQA) or the Utilization Review Accreditation Commission (URAC). CVOs that attain accreditation or certification have demonstrated excellence in all areas of credentialing operations, primary source verification, data management and data security. NCQA and/or URAC CVO accreditation/certification is not a one-time review. CVOs must commit to being resurveyed every three years to maintain their gold star status. A quality CVO team will listen to their client’s needs. Because every client is different, a one size fits all approach to CVO services won’t work. Seek a CVO that is willing to listen to your organization’s credentialing needs and tailor a service package specifically designed to close the gaps in your organization’s program, save money and get (or keep) your organization on the path to long term success. CVOs who have been in business for some time understand that potential new clients may want to hear about the experience of other organization’s as it relates to the quality, cost and value of a CVO service. Don’t be afraid to ask a CVO for professional references from other organization’s who have utilized their services. Professional Credential Verification Service (PCVS) meets or exceeds all of the above considerations. As a dually-assessed CVO by NCQA and URAC, PCVS is one of only a handful dually-assessed CVOs in the United States. Since 1992, PCVS has proudly served a variety of clients nationwide, including but not limited to hospitals, health systems, managed care organizations, independent provider associations, physician organizations, ambulatory surgery centers, multi-specialty group practices and others. PCVS’ highly experienced and dedicated team of credentialing professionals are knowledgeable and nimble and consistently meet and exceed client’s needs. Contact PCVS today to learn more.